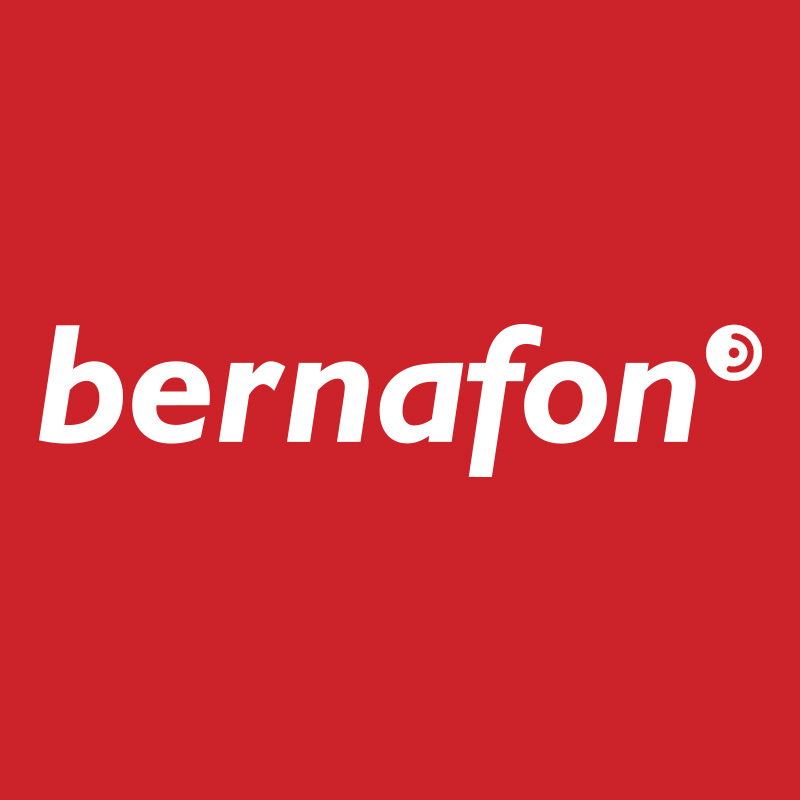 With Swiss Engineering, precision technology, and a commitment to individual service, Bernafon strives to exceed customers' expectations by providing high quality hearing products and accessories. Signia offers a broad range of hearing aids for every lifestyle and all configurations of hearing loss—including completely invisible, waterproof, and rechargeable hearing aids. 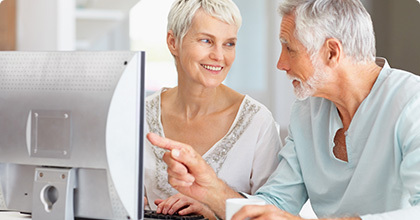 Siemens also has a complete line of wireless accessories that connect hearing aids wirelessly to mobile phones, TVs, MP3 players, and other audio devices.